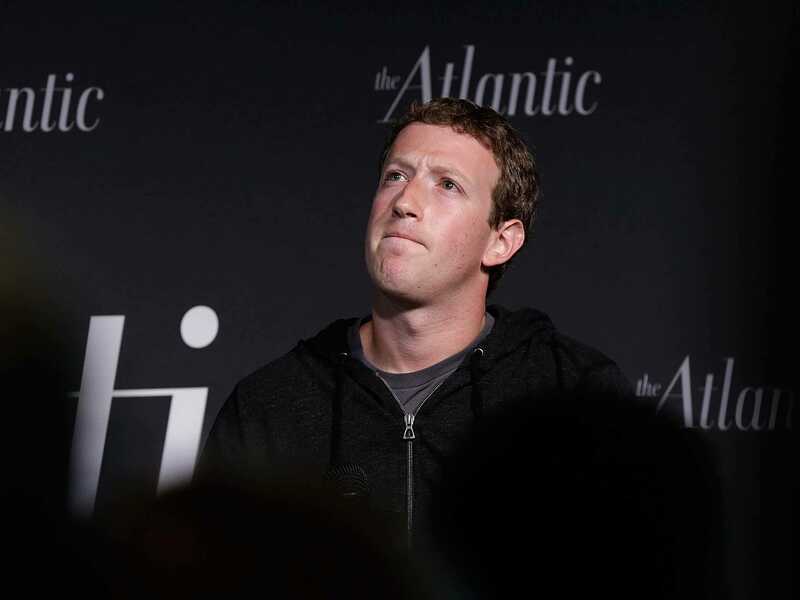 Win McNamee / Getty StaffWASHINGTON, DC – SEPTEMBER 18: Facebook CEO Mark Zuckerberg speaks at the Newseum September 18, 2013 in Washington, DC. In August, Facebook finally pulled the plug on messages within the main Facebook app, forcing users instead to download its separate “Messenger” app. People weren’t happy, and while “Messenger” rocketed to the top of the App Store charts, it was also flooded by negative reviews from disgruntled users. We never really got a good answer as to why Facebook decided to make “Messenger” its own app, but CEO Mark Zuckerberg finally explained the move yesterday during a live Q&A session, according to The Verge’s Ellis Hamburger. 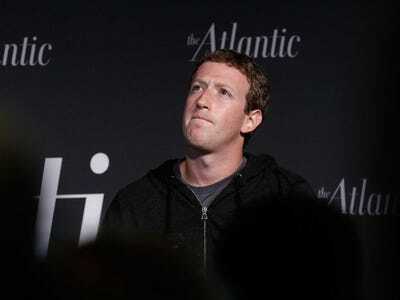 Zuckerberg went on to explain that the main Facebook app’s primary purpose is its News Feed, and even in the midst of more and more people messaging on a daily basis, the messaging feature was tough to get to, which created a lot of friction. Zuckerberg also acknowledged that forcing users to download a separate app is “painful” for users, but only in the short term, and the result is a more focused experience. “Why wouldn’t we let people choose to install the app on their own at their own pace? The reason is that what we’re trying to do is build a service that’s good for everyone. 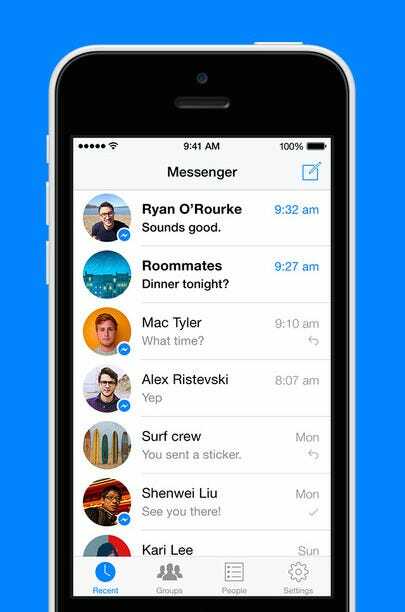 Because Messenger is faster and more focused, if you’re using it, you respond to messages faster, we’ve found. If your friends are slower to respond, we might not have been able to meet up. You can read Zuckerberg’s full comments on “Messenger” over at The Verge.